with high-quality workmanship. 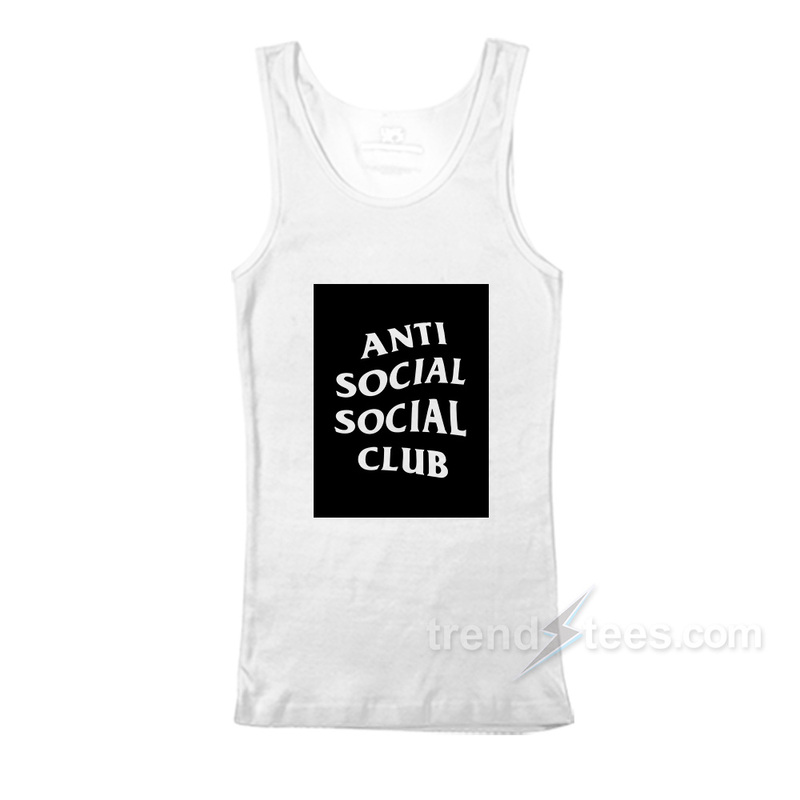 Anti Social Social Club Box Logo Tank top Women’s or Men’s tanks are made from 50/25/25 polyester/combed ringspun cotton/rayon for years of wear and provide a comfy and soft feel. 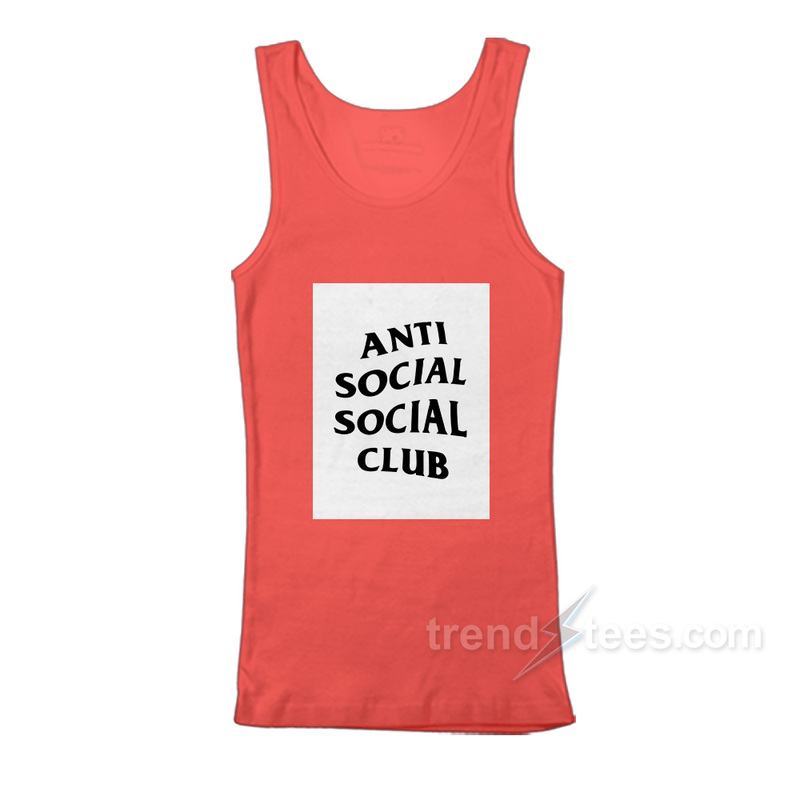 Simpson Tank Top printed with the best quality.